Our mission is to help handgun owners learn to shoot skillfully and safely. 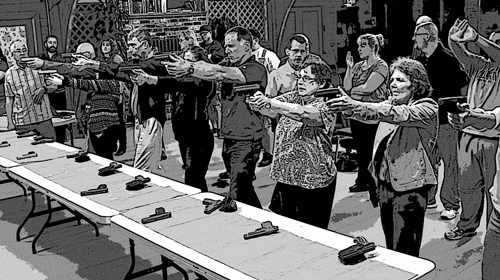 New Shooter 101® brings together handgun owners who want to learn to shoot skillfully and safely, with firearms instructors who can train you. Millions of Americans have purchased handguns in recent years. If you are among them and want to get trained, we can help you realize your full potential as a shooter. Watch training videos that help you learn about basic firearms safety and gun handling skills. 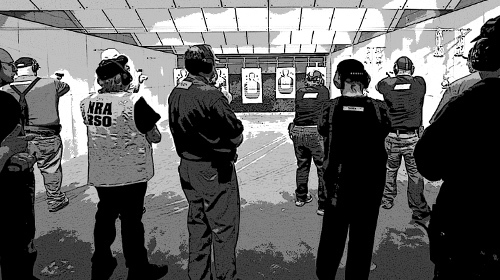 Find Firearms Instructors who can teach you to shoot. Search for instructors near you, and learn about their skills and specialties. 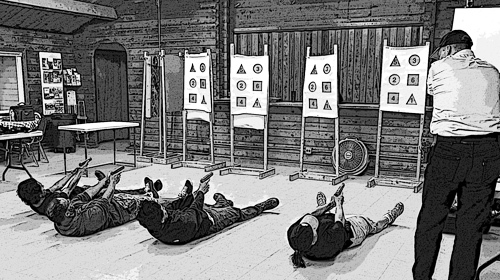 Sign up for training classes where you can learn to shoot, taught by local instructors near you. Our website lets you register and pay for the classes. Find shooting ranges that welcome new shooters by providing beginner's training classes at their facility. Are you a Firearms Instructor? Click here to find out how we can help you expand your training business. By learning to shoot skillfully and safely, you gain greater confidence in defending yourself and your family in today's dangerous urban environments. We believe that owning and using firearms is your right as an American, guaranteed by our Constitution. We hope you will join us in exercising it. 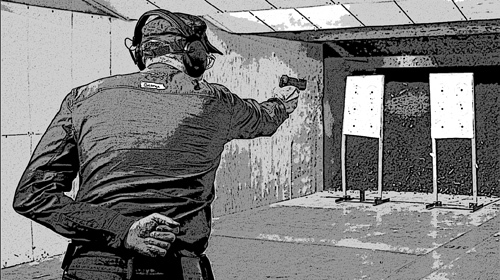 Visit our Training Videos page help you learn how to shoot handguns skillfully and safely—as well as show you what to expect as you go through the process of learning to shoot. We cover all the essentials a step at a time. No previous firearms experience is required to get started. Visit our Training Classes page to find one convenient for you. You can search the listings any number of ways—for example by city, state, instructor name, or shooting range. If you're not ready to sign up now, then please subscribe to our email list. That way you can stay informed about future classes that may be of interest to you. Visit our Instructors page to find someone who can help you learn to shoot safely. Professional instruction is essential when learning to shoot. Please don't attempt to learn to shoot on your own. 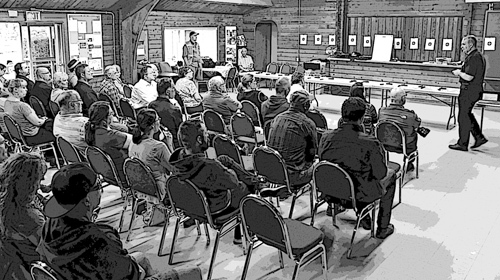 Safety is the paramount issue—and hands-on safety training is all-important. Are you a Firearms Instructor? Firearms Instructors—visit our Production Services page to find out how we can help you grow your training business by listing your classes on our website and signing up attendees. Practice is essential to maintain your shooting skills. You need to practice shooting your gun at least once a month at a shooting range. Going to the range with your friends is a fun and rewarding way to practice. Visit our Shooting Ranges page to find one near you.